Recently, Google made changes to their Chrome web browser and they no longer allow you to auto-play videos when a person visits your site. With 66.17% market share, Google Chrome is the most popular web browser, so this is a really big deal. Everyone knows that auto-playing videos increases conversions because there is a much better chance of the person who visits your site actually watching the video. That’s why everyone uses auto-play videos. 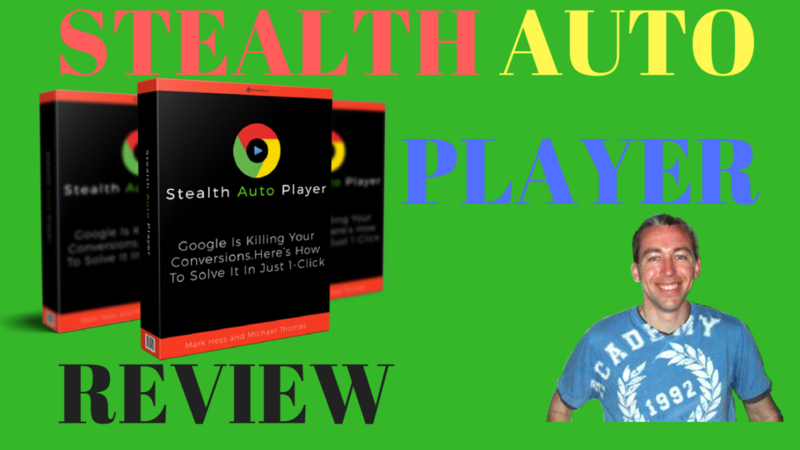 The Stealth Auto Player WordPress plugin was designed to address this Google Chrome update. Here is a cleaver way to “force” people to click the play button. 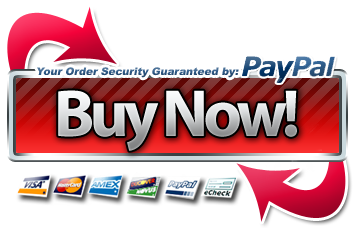 There’s no other plugin or software like this on the market.